Starting at 2.5 Eur untracked / 6 Eur tracked in bubbled envelopes to EU. Packages starting at 12 Eur tracked to EU. For US, Asia, Australia, Canada,etc. please ask. *For payments on PayPal as Goods&Services add "2.9% of the payment plus 30 cents per transaction"
Last edited by AdrianMan on 09 Apr 2019, 06:24, edited 158 times in total. You wouldn't by any chance be willing to split your portland set would you? If you're interested in the Alphas, I'd be interested in the Mods. I wouldn't be open to that, but if you group with other users to get the set, I could to split it and send it to the members. gogusrl wrote: ↑ If you're interested in the Alphas, I'd be interested in the Mods. Nope I want the mods too. tell me you missed a space Or comma.? Phenix wrote: ↑ tell me you missed a space Or comma.? Nope Maybe there's a display error on tapatalk. I guess we don't have a karma system akin to r/MechMarket but I thought it was worth confirming the sale and sharing the good feedback. Thanks again dude. Thanks for the info ! I've updated the description ! 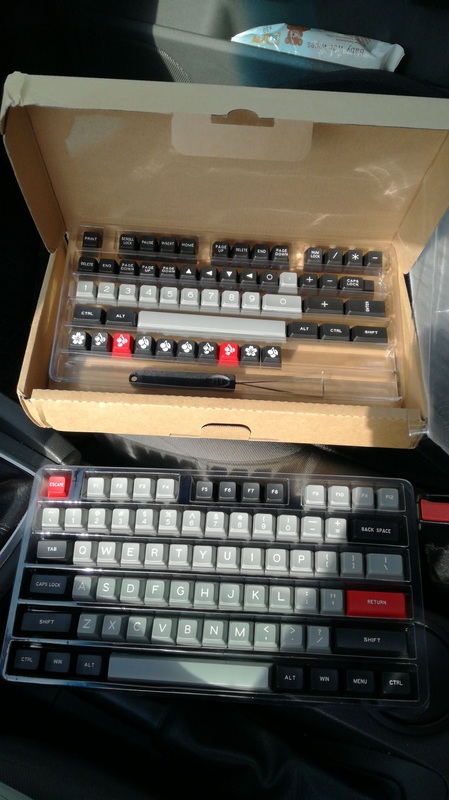 Also, I have 2 sets of MaxKeys Portland, the one installed on my TKL and 1 new, in the box, never used, that I'm selling here. Last edited by AdrianMan on 16 Aug 2017, 16:13, edited 1 time in total. MAXKEY Portland Set - SOLD. I have a case + cable + switches + keycaps. Can anybody help me with the rest? 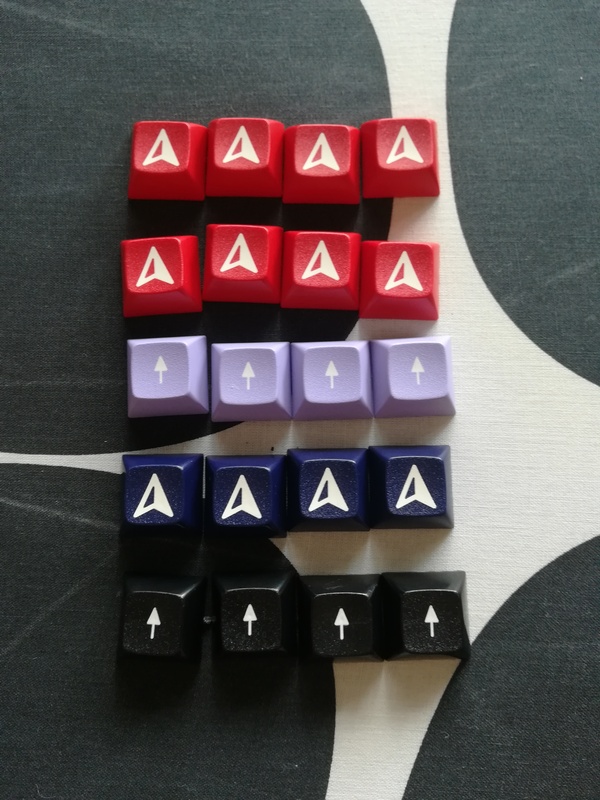 I still want to build a 7BIT Phantom tough I dont strictly need it because of my dox.. Im still fascinated tough..
Change of plans, looking for an Filco tkl compatible plate (new/used/steel or alu), for standard ANSI win. Aaaand WTB 90 cherry mx clear switches, 90 pcs at least, new/used/vintage, as long as they work and are not worn out badly. AdrianMan wrote: ↑ Aaaand WTB 90 cherry mx clear switches, 90 pcs at least, new/used/vintage, as long as they work and are not worn out badly.